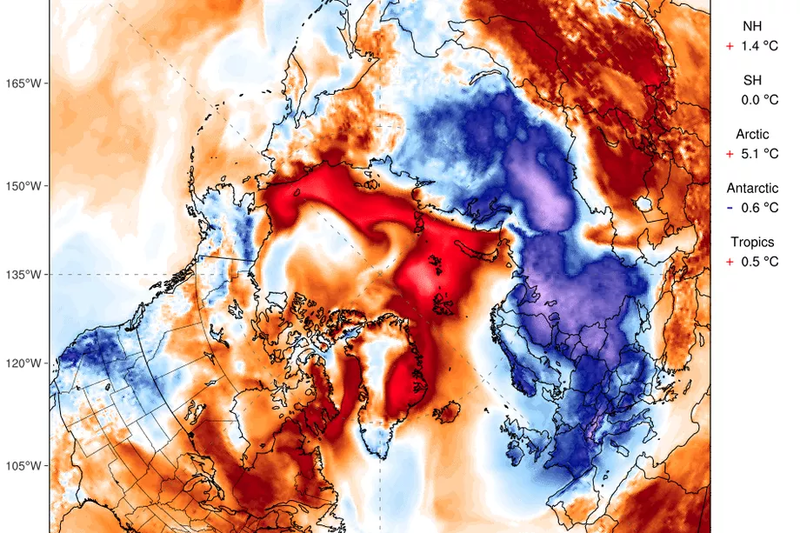 Remember that “unprecedented” Arctic heating event in February 2018? Never mind. Well it was more like 10 degrees Celsius, if you look at the DMI temperature graph, but what really grabbed me was the “hot weather” definition. 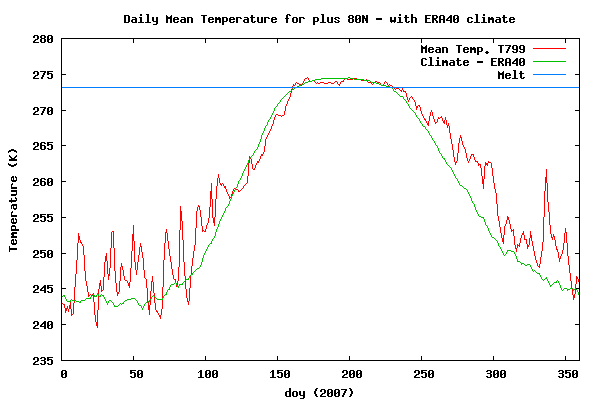 The DMI graph is in Kelvins, and if you convert that peak temp of ~ 245K to Celsius, you get: -28.15°C or -18.67°F. I challenge any sensible person to call that “hot weather”. 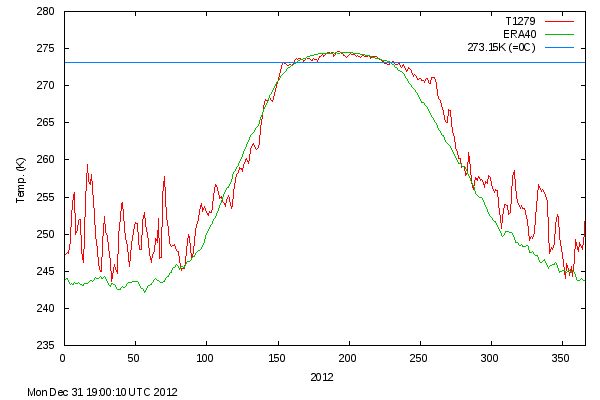 We have only a short record of the Arctic temperature, going back to 1958, just 60 years. Yet somehow, back in 1972 and 1976, when CO2 was at approximately 315-320 PPM, virtually the same event happened in the Arctic. So much for “unprecedented”. And what about those claims that we need to get back to 350 PPM, the “safe level” of CO2 in our atmosphere, the number that 350.org was founded on. Dr. James Hansen, the top climate scientist in the US has just announced his retirement from NASA. He’s been one of the best advocates a planet could ask for — he even gave us our name when he wrote that 350 parts per million is the safe level of CO2 in the atmosphere. How could such tragic “unprecednted” temperature events in the Arctic happen at 315 to 320 PPM? Inquiring minds want to know. Could it just be that it’s just weather, and CO2 has nothing to do with it? Nah, there’s no grant money in that. 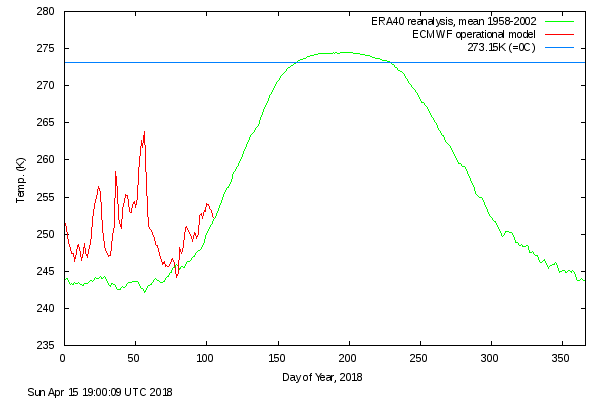 Note that during the summer melt season, when those “historic unprecedented low sea ice” conditions occurred in 2007 and 2012, but the summer melt seasons had near normal temperature, the mean temperature was near climatic normal (the green line) both times. 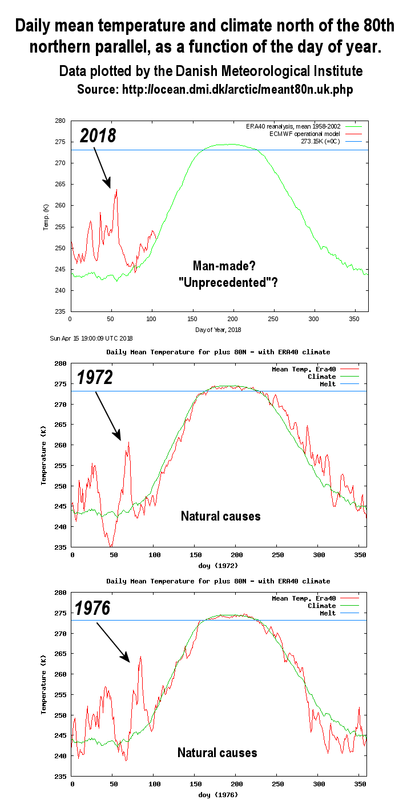 What I do see though, is that during the springs of 2007 and 2012, there was a lot of fluctuations in temperature that were above the climatic norm. This suggests, like we saw in February 2018, that weather events changed the temperature, perhaps setting the stage for more flushing of ice out of the Fram strait. Arctic sea ice occupies an ocean basin mostly enclosed by land. Because there is no landmass at the North Pole, sea ice extends all the way to the pole, making the ice subject to the most extreme oscillations between wintertime darkness and summertime sunlight. Nature surely is inconvenient when she doesn’t conform to alarmist expectations, isn’t she?